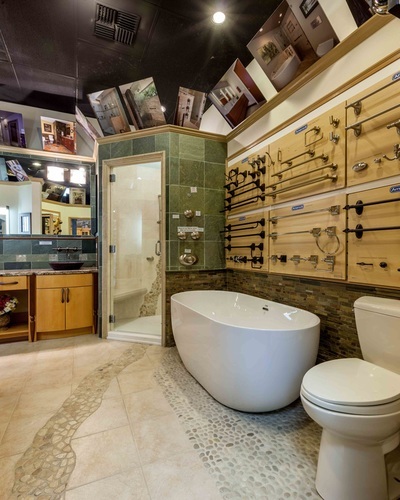 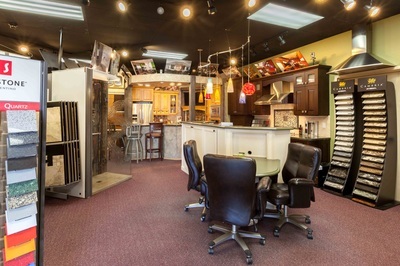 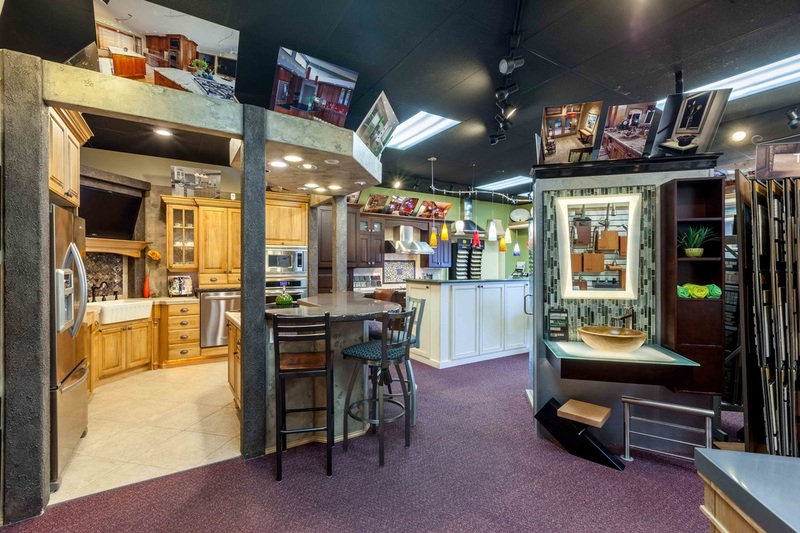 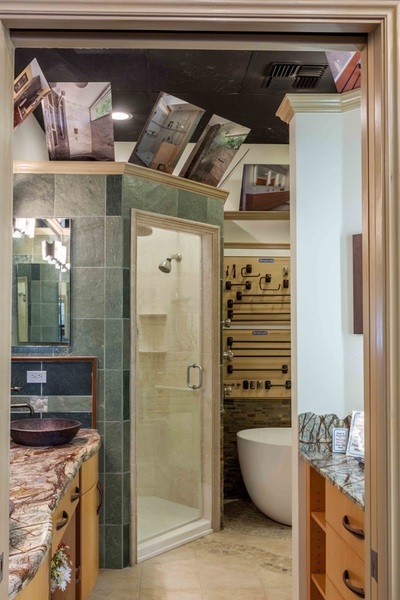 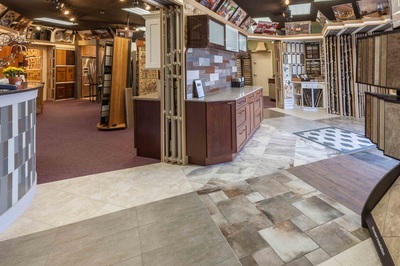 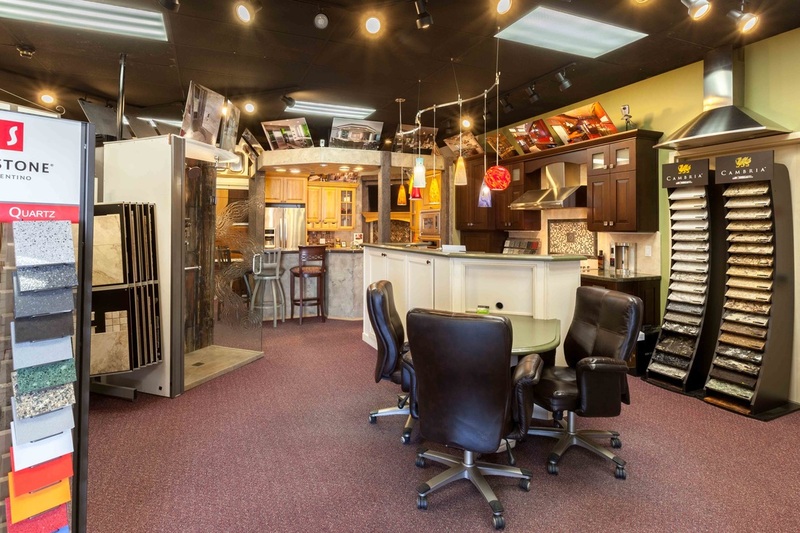 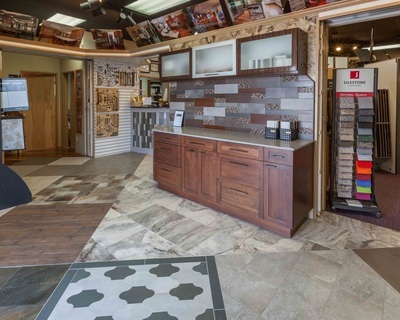 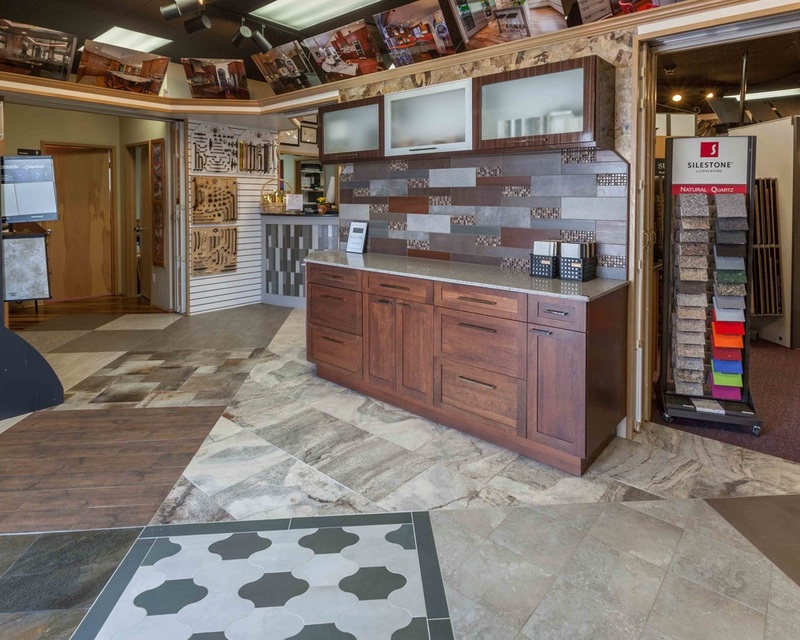 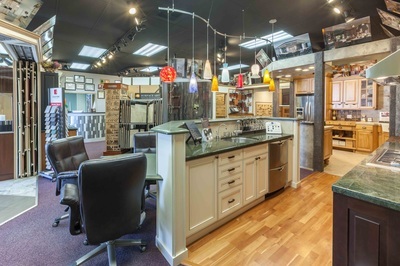 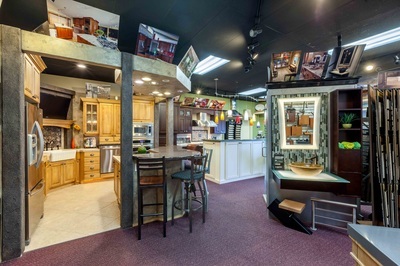 Visiting our showroom is an experience in cutting-edge style and the latest in design, products, and technology. 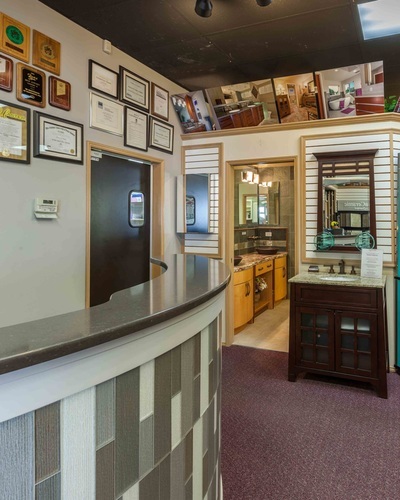 Stop by and talk to one of our trained, certified, and experienced professionals. We are located in Historic downtown Kennewick, off of Fruitland Street.